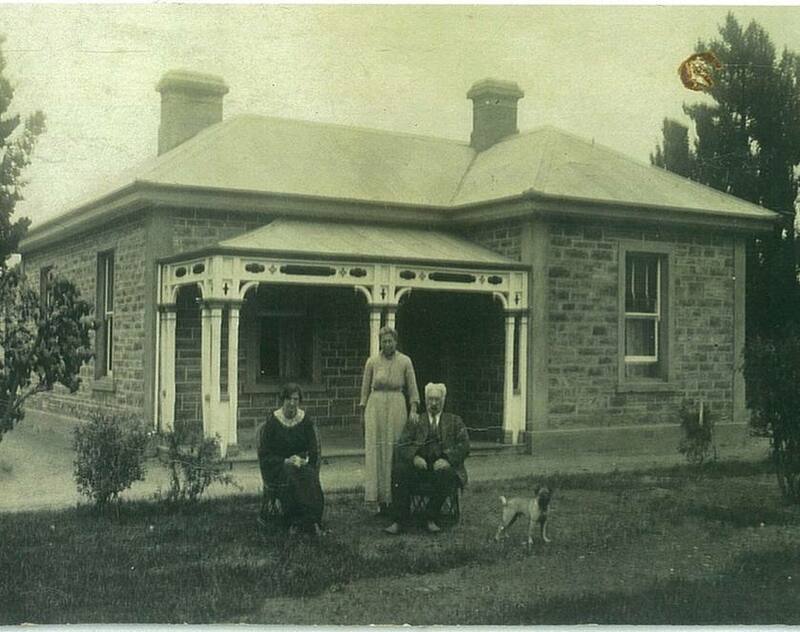 The house was built between 1868 and 1875 for John Marsh, Helen Clark’s great-great grandfather on her father’s side. It is thought that the house was built by either his sonin- law William Gair or James Ritchie, both stonemasons in Cromwell around that time and responsible for a number of the wonderful old stone buildings around the town. It was named “Stonehurst” after the place Marsh lived in Australia when he first emigrated from England. In 1889 the property was purchased by Thomas Rooney for 80 pounds. In 1915 Rooney’s estate sold the property to James McKenzie for 475 pounds. On his wife’s death in May 1926 the property passed to his son Thomas McKenzie. He and his wife Annie (nee Elliot, from Bendigo, Australia) ran the establishment as a nursing home. On 7 February 1935 the property was sold to Margaret Guffie McNulty for an unknown sum. The property has remained in the hands of the McNulty family since then. 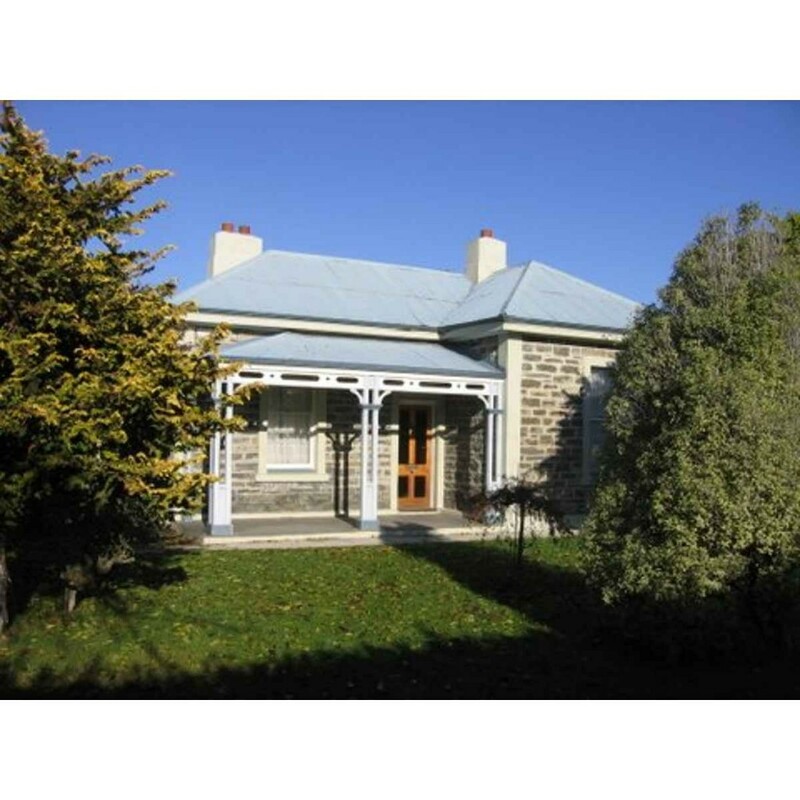 In 2012, following the death of Frank McNulty, the property was purchased by the Cromwell Community Board with financial assistance from the Central Lakes Trust and the Otago Community Trust for long-term lease to Old Cromwell Incorporated. Restoration of the house to its original condition is a current project of Old Cromwell Inc.